The airline's flights to the U.K. will give you a taste of tradition before you even land. Just like Meghan Markle, you might want to practice before you have tea with the queen—or at least in the country over which her highness reigns. Luckily, Virgin Atlantic is here to accommodate you. Later this summer the airline will be launching an afternoon tea service—because there's hardly a better place to experience your very first afternoon tea than on your flight to the U.K. 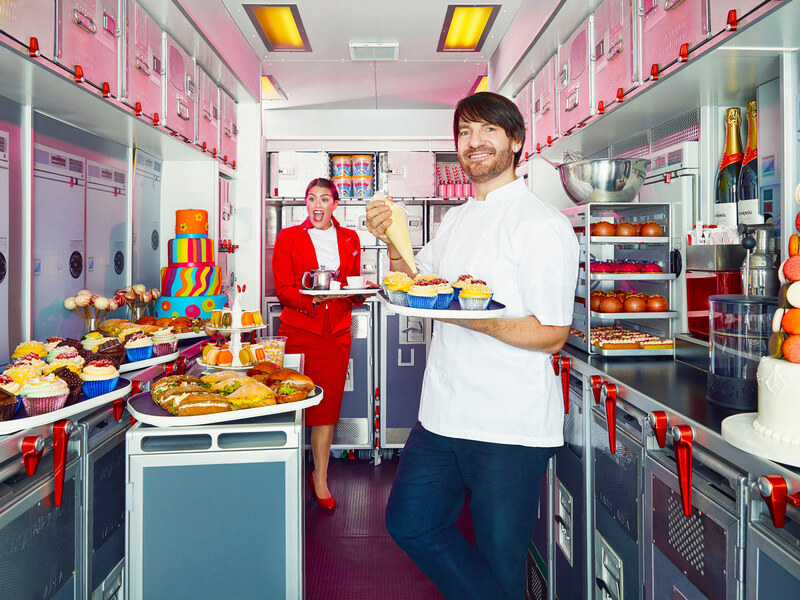 The in-flight tea service will include a sampling of this menu that incorporates macarons, mini sandwiches, and a classic of the tea service menu, scones. There’s nothing more relaxing than a hot cup of tea, making it the perfect in-flight snack. Plus, if you’re visiting the U.K., you might as well lean in and start enjoying its traditions before you hit the tarmac. Practicing how to hold your cup, sip your tea politely, and eat your scone without scattering crumbs all over your lap, all while sitting in the cramped quarters of the airplane, will surely give you the experience you need to master the U.K.’s sophisticated mealtime etiquette. Besides, it’s important to learn a new country’s customs before visiting. You're doing your duty as a respectful tourist abroad by eating as many scones as possible before landing. 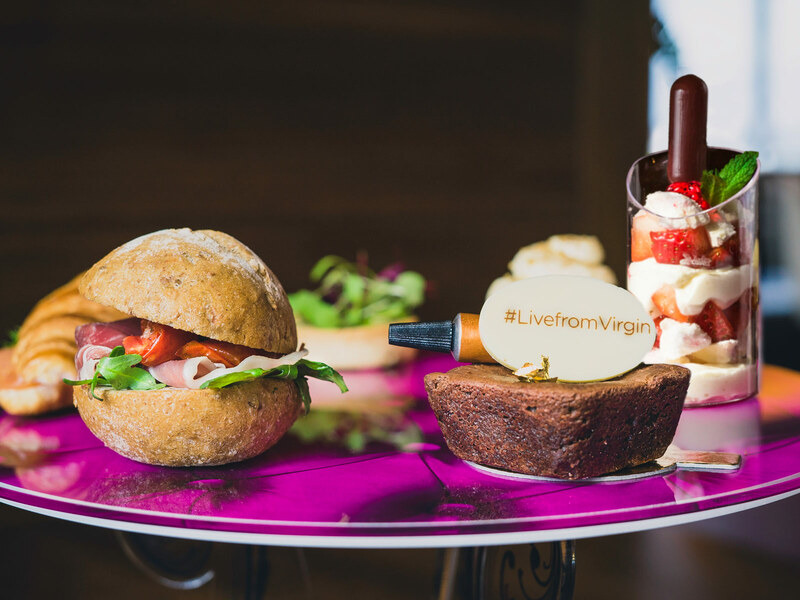 Virgin Atlantic's afternoon tea will be available at the London Heathrow Clubhouse from 3 p.m. to 5:30 p.m. daily starting this month and will launch in first class, premium, and economy later this summer.